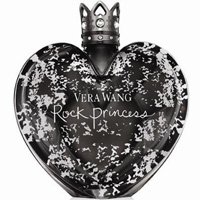 Described as a rich floral, the fragrance opens with vibrant notes of citrus ans watercress. The heart blends soft petals of reseda, magnolia and hibiscus. The drydown is creamy, tender and warm with Chinese incense, exotic woods and a touch of milk. Always for Her, launched in couple with Always for Him features tennis player Stefanie Graf and her husband Andre Agassi. “The great accomplishments in her life both on and off the court are an inspiration to us all, including the depth and strength of her and Andre’s relationship. 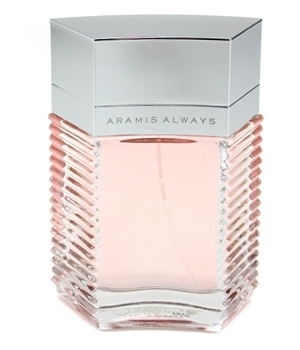 It is this story we aim to capture with these new fragrances.” says Aramis Fragrances President. 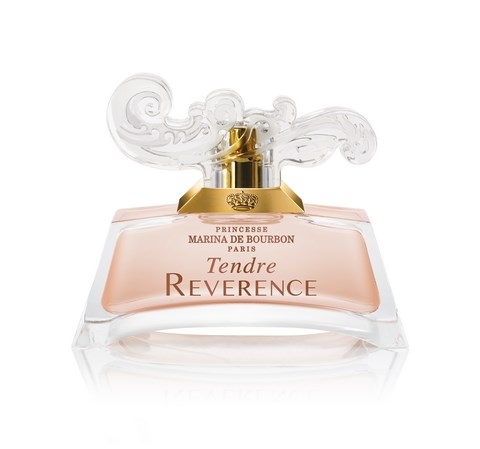 The fragrance is a delicate and creamy floral that blends notes of magnolia, watercrees, hibiscus and warm woods. Eau de Parfum 1.7 and 1.0 oz. When placed together, the Aramis Always for Him and for Her bottles unite to form a circle, that evokes the ring, eternal symbol of a love. The women’s is a feminine pink. ‘The shiny chrome-finish cap echoes the platinum rings worn by Stefanie and Andre’. Deux flacons, deux fragrances pour une belle histoire d'amour ! When you put the bottle for her together with the bottle for him, it creates a pretty circle of pink and blue. It is nice that this is an extreme floral rather than a "sporty" scent. I love the magnolia & hibiscus & milk.